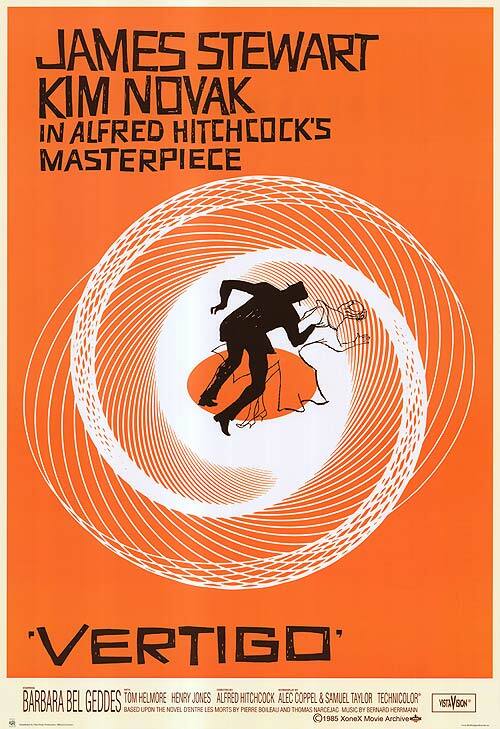 See Classic Films was created to help movie lovers find classic films on the big screen. Nothing can top the feeling of sitting in a darkened theater, snacking on some popcorn, and escaping from reality for a few hours. If you’re seeing a classic film – which has a very broad definition of anything pre-1990s on this site – you are likely sitting around people who love movies as much as you do. There’s also information about finding classic films available for home viewing on your television or computer/iPad/etc. 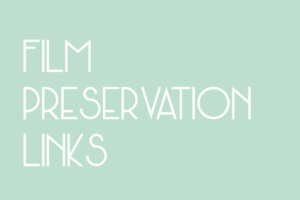 as well as information about film preservation and restoration projects. 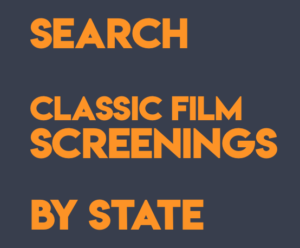 This site currently only tracks classic films screened in the United States. Someday we may expand to screenings worldwide. This site is very much under construction and any comments, ideas, or corrections are very much appreciated at seeclassicfilms@gmail.com.